RACE THE SUN – Have you ever felt a day with 24 hours experiencing too much? fast or not? If for a free person it is indeed a long time to enjoy a day. But for the busy people, they do not even have time to enjoy a full sleep. So there are some crazy ideas that want to last a day out more than a fixed time. Actually, that’s a stupid idea, but what if you have the ability to chase the sun? It was a testable prospect that the Flippfly LLC game maker turned into a major factor in its latest production. 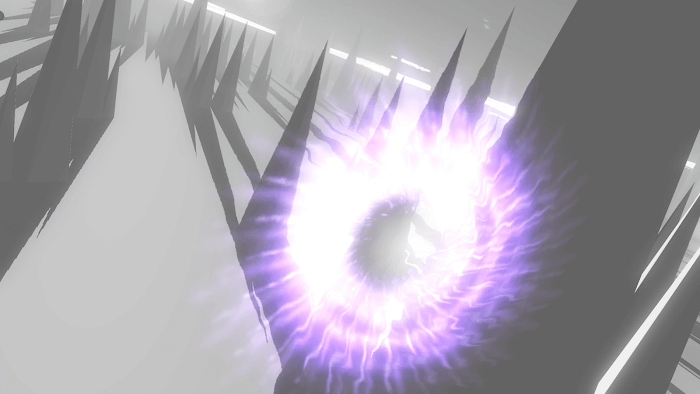 Race the Sun offers players an ultra new experience with old-fashioned play. Players will be allowed to control a plane on the chasing sun. Of course, there are obstacles to challenge. If you notice it will see its gameplay based on a classic arcade game. But the creativity of the producer in graphics, speed, and the story has made it evolve to a new height. The aircraft you are handling is not like the ones that are prevalent in the market, which is operated by diesel oil. With the most advanced technology of this means works by solar energy. This means that the plane must receive power from the sun to continue operating and move forward. Difficulties began to arise when the plane needed to use a tremendous amount of energy, but the sun dived down in its natural cycle. So this plane must race against the sun. When participating in the game, players will be brought to a screen based on the vertical screen. The control mechanism of the game is quite simple when only one finger is able to manipulate everything in the game. 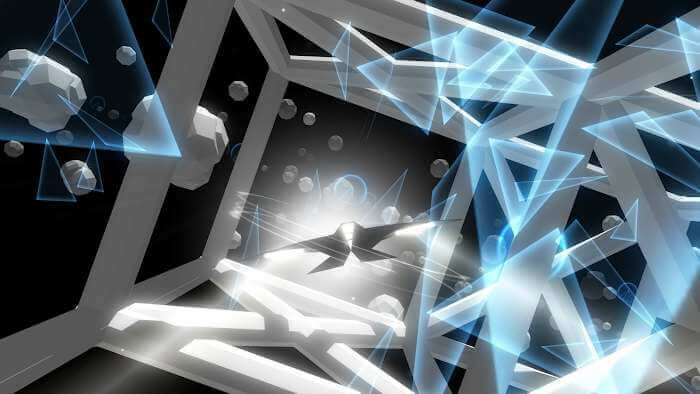 The aircraft in Race the Sun will move forward automatically, and the player’s task is to slide his fingers to the sides of the screen to dodge the obstacles arranged on the screen. The interesting thing in this game is the incredibly creative obstacles. For example, in the original product, only obstructing barriers and simple shapes such as vertical pillars are arranged intricately. 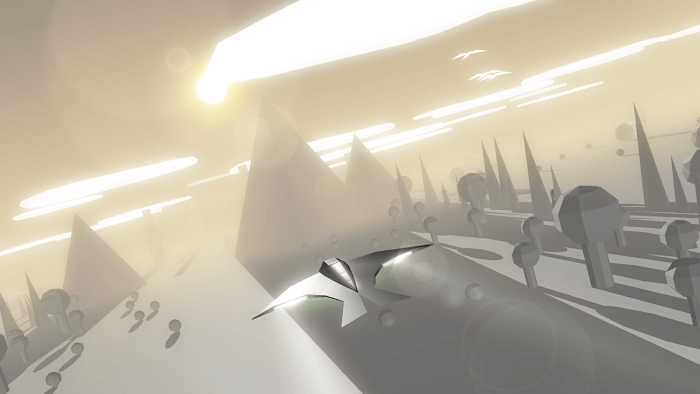 But for Race the Sun, players will face obstacles of different shapes and colors. When you play to higher levels, the challenges will be much harder. They are not lying down, they start moving, fall apart, or suddenly move you to another scene. All of them have the same purpose as distracting players and will quickly lose their lives if they are not careful. The main aim of the forging is to focus on the optimized path to get the highest score, a relatively short period. Challenging fast and thrill creates the ultimate tension and brings happiness when the player wins a show. The most important rules you need to keep in mind are not to let the plane fall, stay in the sun and never slow down.